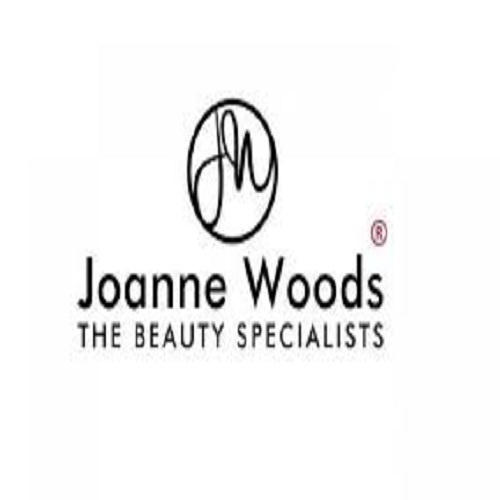 Providing high quality treatments by a highly qualified team of beauty specialists. Elite trainer and master stylist for high definition brows & LVL lashes. 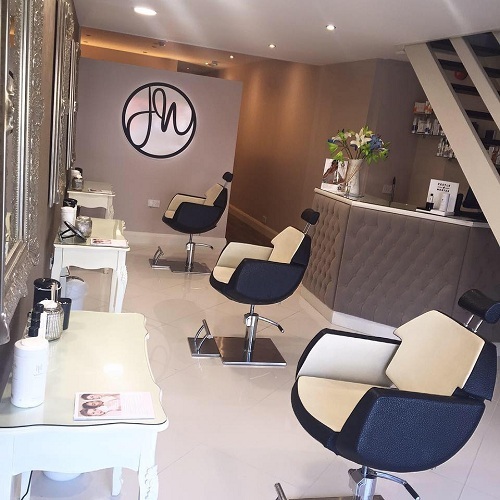 Dundalk stockist of Image skincare providing couture skim peels to treat all skin concerns. 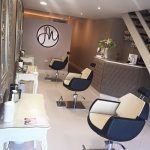 Also specialist in makeup, advanced waxing, acrylic nails, gelnails, spray tanning, manicures & pedicures.